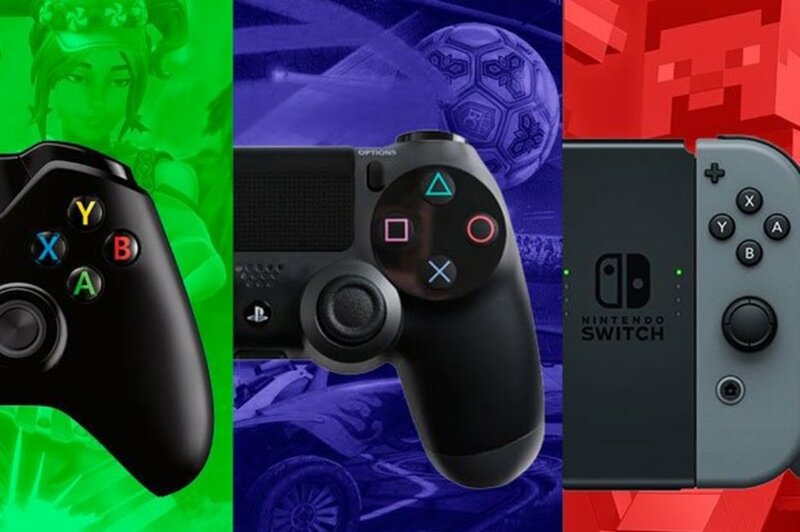 Home » News » PS4 News Update: Is PlayStation about to enable cross-play with Xbox and Nintendo Switch? Sony is the console leaders this generation and as such is in a position of power. They know this, and that’s why they can afford to take obtuse stances on things like cross-play and backwards compatibility. However, we are also nearing the end of the PS4 and the Xbox One. Sony needs to position themselves and possibly their next-gen PS5 console as being slightly kinder and notably less arrogant if they want to go into the next generation swinging. Well, according to an interview with Gaming Bolt, Lewis Boadle of Fallen Tree Games reckons they will give in to the demand as it continues to build. He’s not wrong either. The size of a game like Fortnite crushing down upon Sony is certainly sizeable. All it takes is a few more games to open up cross-play and Sony would more or less have to open up the floodgates. It’s a very optimistic view of the sometimes harsh world of business in gaming. Sony has said previously that they are becoming more open, but it’s immensely refreshing to see someone in the industry with such a hopefully view. Maybe one day we will all be able to just buy games and choose the console we like, rather than worrying about having the same one as all of our friends. One day.